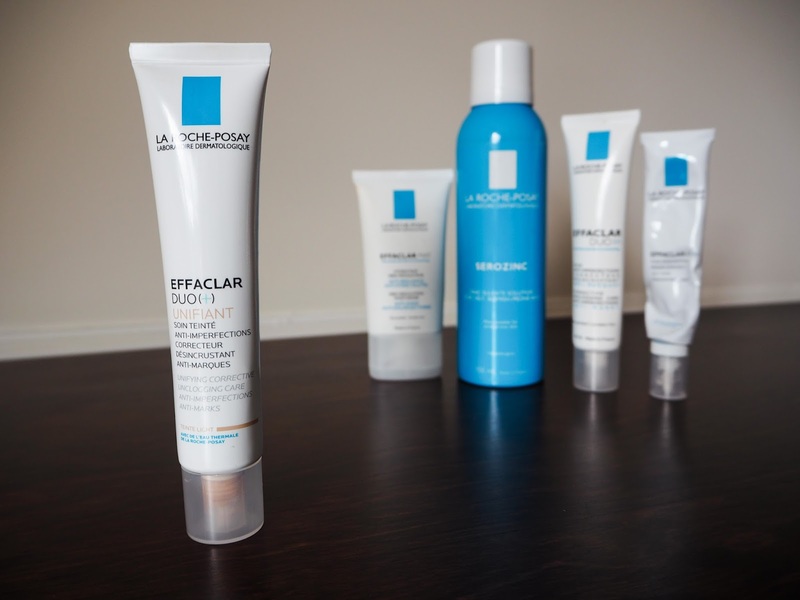 I have been through countless tubes of La Roche Posay’s Effaclar Duo and Effaclar Matt. The French brand have an amazing selection of products geared towards acne and problematic skin. The newest addition is a tinted version of their cult Effaclar Duo lotion, called Effaclar Duo Unifiant. It promises the same spot fighting skincare ingredients but with a touch of colour. This product is ideal for me right now, I’ve stopped wearing makeup to work but this gives me a hint of colour and coverage so I don’t feel bare faced. I have a few blemishes around my chin so Unifiant works to reduce them as well as covering the redness. I usually cleanse and tone, then apply this in a thin layer. I have found it also works well over moisturiser if I am having a dry skin day. The formula is super light and it’s available in two shades, I have light. 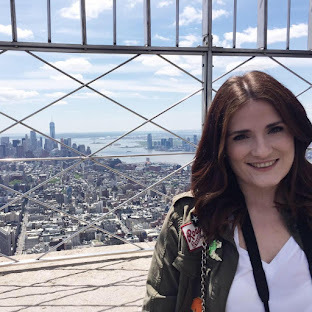 I am very pale and I do find it does leave a light orange tone to my skin but I blend it down my neck to make sure it doesn’t look crazy. I use my fingers as the formula is so light but you could use a Beauty Blender if you wanted a very, very light coverage. You can add concealer and powder to create a full base of makeup or just leave the product on its own for a very light covering of the skin. I do notice that some of my oil shines through by around midday but I just lightly blot and the product stays put. I thoroughly recommend this product if you are looking for a light base that can help reduce acne. If you need something more full coverage you could add layers and concealer but I'm not sure how this would affect the skincare properties. Have you tried La Roche Posay's Effaclar Duo Unifiant? 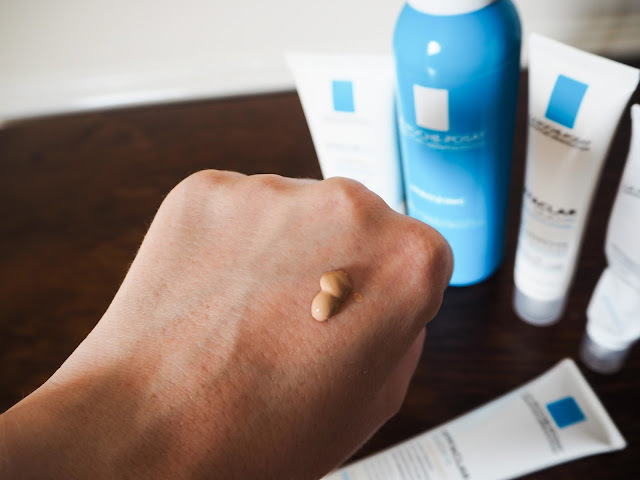 I love the Effaclar Duo and La Roche-Posay products as a whole, for that matter, so I can't wait to give this a try. It sounds perfect for summer, but I just wish it came in more shades! Yes the shade range isn't great unfortunately but a great product!